Abel's Central Backpackers offers accommodation in Nelson. Rooms include a shared bathroom. 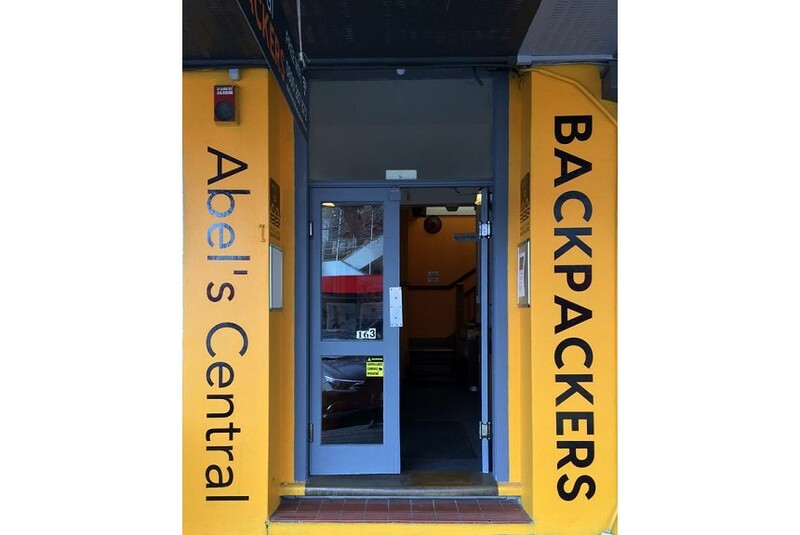 Abel's Central Backpackers features free WiFi . Christ Church Cathedral, Nelson is 400 m from Abel's Central Backpackers, while Trafalgar Park is 600 m from the property. Nelson Airport is 6 km away.